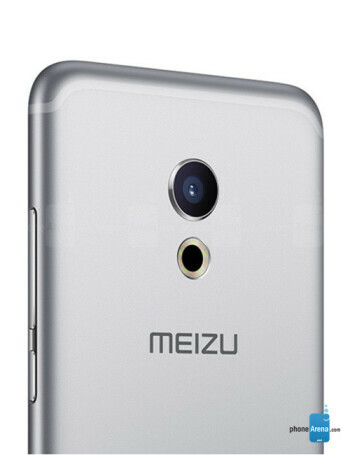 Aperture size: F2.2; Focal length: 31 mm; Sensor size: 1/2.4"
Meizu has officially introduced the Meizu Pro 6. The high-end handset is equipped with a 5.2-inch Super AMOLED display carrying a 1080 x 1920 FHD display. Under the hood is a MediaTek Helio X25 chipset containing a tri-cluster deca-core 2.5GHz CPU, and the Mali-T880 GPU. 4GB of RAM is inside with 32GB/64GB of native storage. Those seeking additional storage can access the 128GB capacity microSD slot. A fingerprint scanner is included. Sporting thin bezels, the Pro 6 comes with a version of Force Touch called 3D Press. 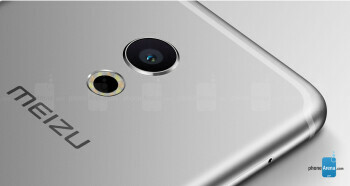 The 21MP rear-facing camera contains a Sony IMX 230 sensor with laser auto-focus. It features a rumored 10-LED flash, and a 5MP front-facing snapper shoots selfies and handles video chats. A 2560mAh battery keeps the lights on and goes from 0% to 100% in just 60 minutes. 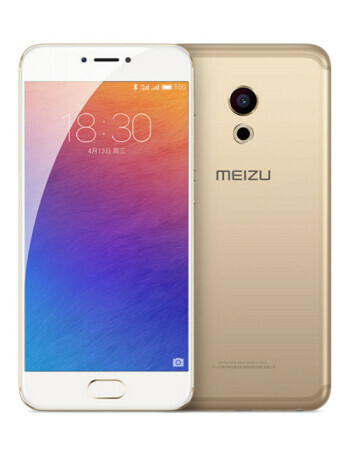 Meizu Pro 6 Flame Red and Rose Gold finishes are official. Rawr! 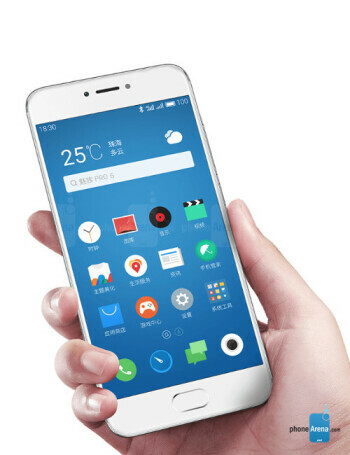 Exynos 8890 powered version of the Meizu Pro 6 to be priced at $460 USD?